The beginning of the 2018 international amateur golf season is but a few short weeks away and with a busy schedule including home advantage for the Home International Matches and the World Amateur Team Championships, hopes for this year are high for elite female Irish Golf. In terms of team representative events, early July see’s the Ladies and Girls European Team Championships take place in Austria and Sweden, respectively. The beginning of August will see a large Irish contingent travelling to Ballybunion ahead of the Ladies and Girls Home International Matches. 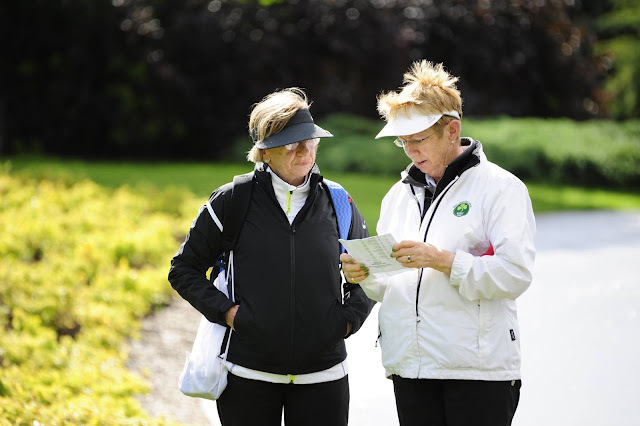 The Irish Senior Women’s team will defend their 2017 Senior Home International title at Burnham and Berrow, England, in October and travel to the European Team Championships in September. Danielle McVeigh (Royal County Down Ladies) will again Captain the Ladies Irish Team while Helen Jones (Royal Portrush) takes over the reins from Gemma Butler (Birr) and will Captain the Irish Girls’ Team. Meanwhile, Valerie Hassett (Ennis), past ILGU President, will take over from Pauline Walsh (Headfort) at Senior’s level as she relishes the thought of an exciting new position and build on the achievements of the team over the last two years.